There are any number of lovely beach spots up and down the coast and scattered islands off Africa’s Indian Ocean shores. Mauritius, Seychelles and the Maldives offer sophisticated luxury. 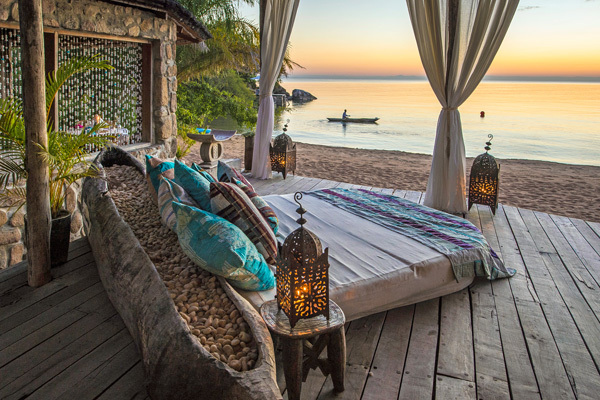 The island properties off Mozambique, Kenya and Tanzania do great laid-back relaxation while the adventurous will enjoy Madagascar’s remote white sandy beaches. 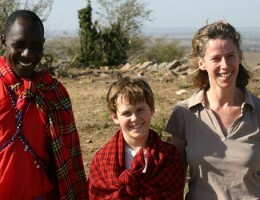 But these aren’t the only options if you are considering a beach ‘add-on’ to a safari holiday. 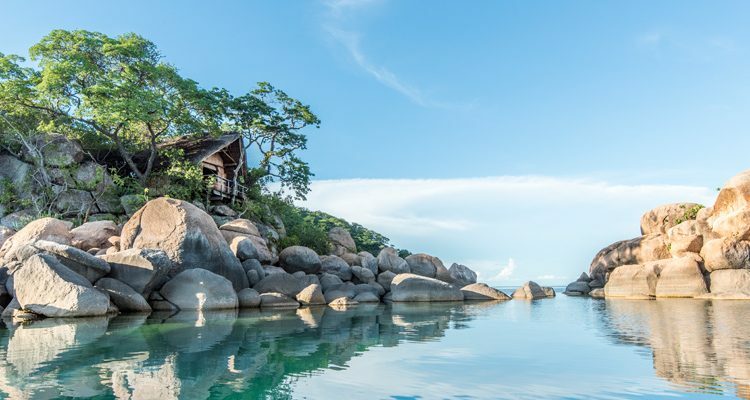 While an African lake might not seem an obvious beach choice, Lake Malawi has a charm all of its own and is well worth a visit. With flawless lakeside beaches, pristine islands and a spectacular array of tropical fish it’s an unusual but gorgeous beach destination. 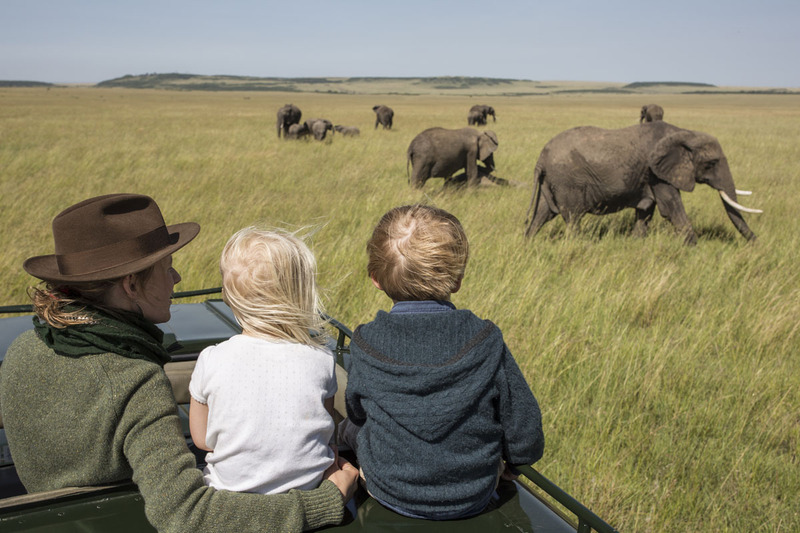 Stay at one of the handful of lodges here and you can enjoy R&R, snorkelling, diving, kayaking and yachting with none of the pressures of a large-scale international resort. 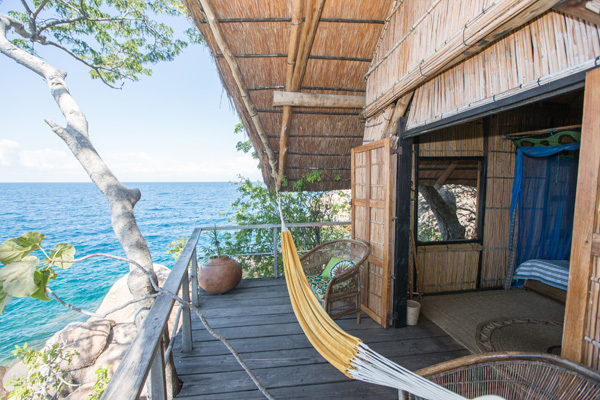 – Set on Likoma island in the middle of the lake and loved by all who visit, this is one of Africa’s ultimate beach destinations and an amazing escape before or after a safari. Kaya Mawa means ‘maybe tomorrow’ and that sums up perfectly the relaxed yet indulgent atmosphere. 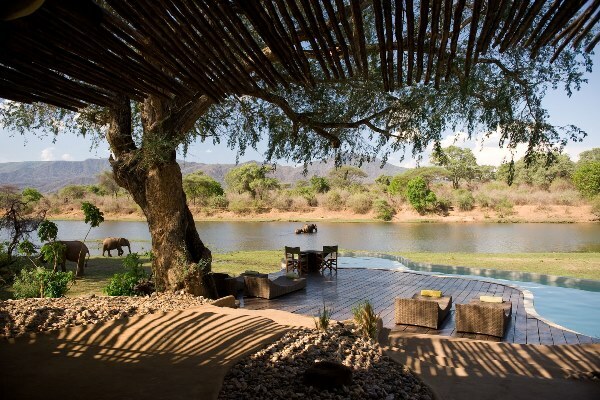 – Nestled into lush hills, the ten villas here have magnificent lake views. Sailing, water-skiing and kayaking will keep the active occupied while the infinity pool and sunset dhow cruise will appeal to those looking to relax. – tiny Mumbo island, just 1km in diameter is one of those hidden African gems. 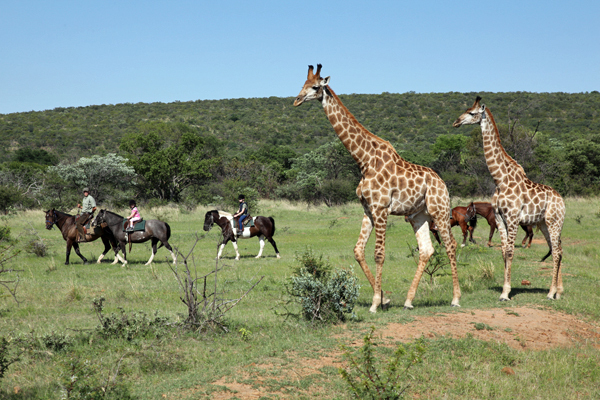 Entirely off grid and run as a ‘green’ camp, the location remains as perfect as it has been forever. Timber, thatch and canvas tents evoke a rustic charm in a totally off the beaten track setting. – Named after the squeaking noise heard when walking across the sugar-fine sand on its pristine beach, Nkwichi is truly remote. 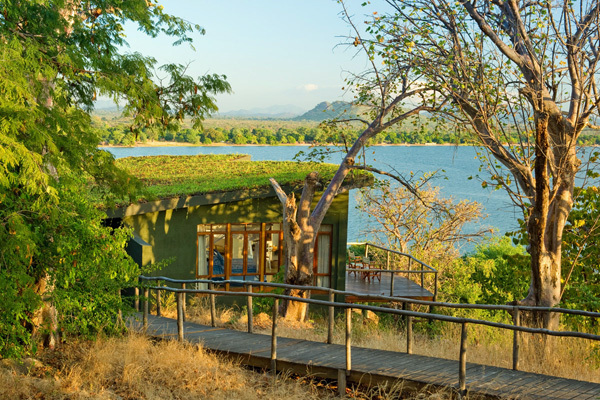 On the Mozambique shore, and accessible only by boat, it is well worth the effort to reach exquisite lake-side scenery and outstanding tranquillity. 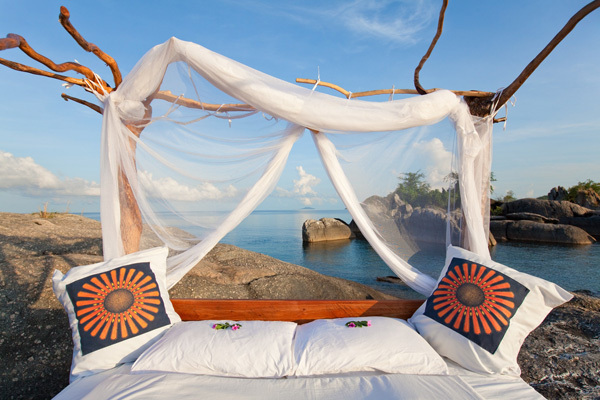 Any questions on a Lake Malawi beach holiday?